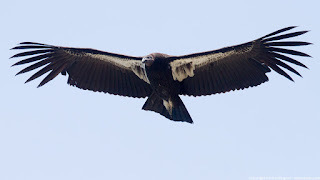 Ventana Wildlife Society: Condor Blog: Wild Times! Princess (#799) and the other 2015 wild fledged birds (#773, 787, & 789) continue to thrive in Big Sur. 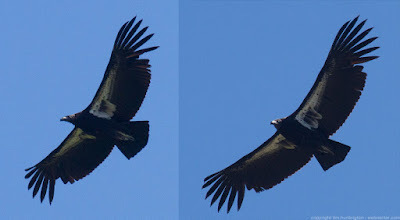 They are "regulars" on the condor cam and were spotted more recently exploring the Big Sur coastline. Currently, untagged condors 787 and 789 are only discernible by subtle differences in feather growth patterns and their true identities won't be known until we obtain a blood sample for DNA analyses. 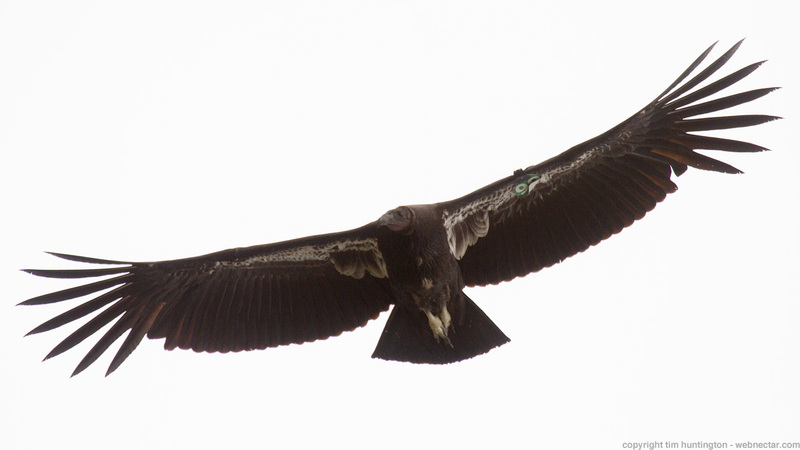 Obtaining DNA will require trapping them, which we hope happens in the next couple weeks...fingers crossed. Once the DNA confirms their identity we will attach a colored ID number tag and transmitter.